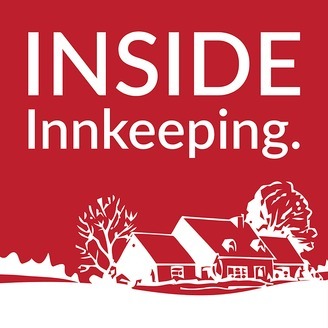 A Podcast From Inn Partners. Terry Hammer joins Megan in our latest episode to discuss how to maintain relevance in the ever evolving and competitive hospitality industry. 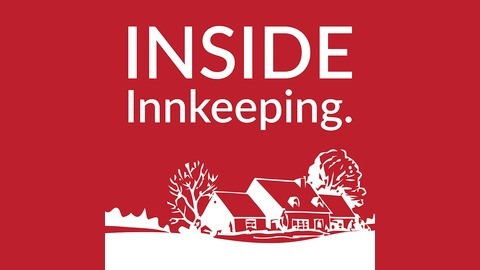 Terry has been an innkeeper for 24 years, growing a 5-room Inn into 20 rooms, a wedding venue, and spa services on two properties that will gross about $3 million in 2019. Terry is a Super Session Speaker at the AIHP Summit in Cincinnati, Ohio, Monday, March 25th – Thursday, March 28th, 2019.